What if the Devil decided to quit …. and moved to the City of Angels. 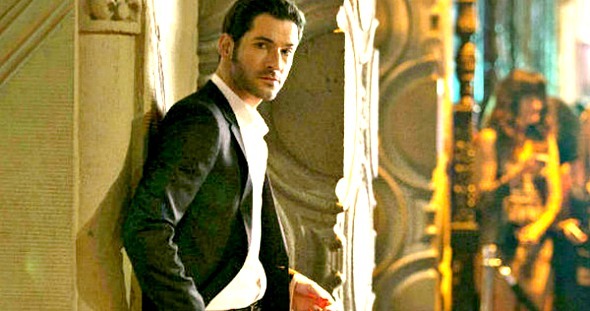 Tom Ellis is back filming in Vancouver this summer playing another bad boy with charm. 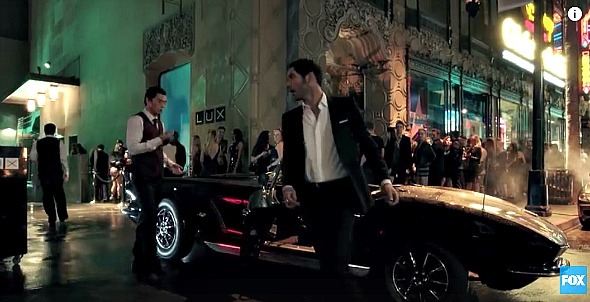 This time the 6′ 3″ Welshman is Lucifer, the Lord of Hell, who’s decamped from boring, old Hell to a more exciting life in Los Angeles as the owner of upscale night club Lux. Until someone is gunned down in front of him and he starts helping the Los Angeles Police Department. 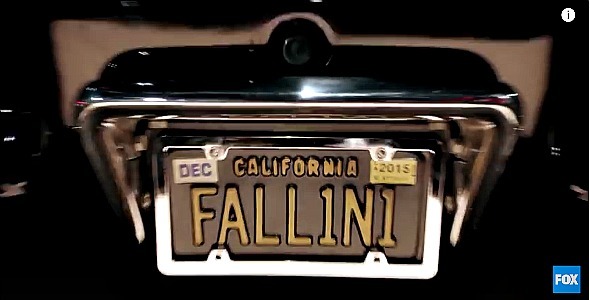 A new vintage convertible — licence plate FALL1N1. 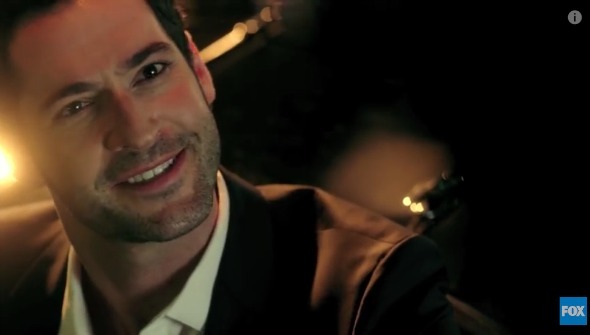 A character created by Neil Gaiman and spun off into a DC comic series, Lucifer is a big bet by FOX. Tom Kapinos (Californication), Jerry Bruckheimer, Idy Modrovich and Len Wiseman are the producers. And Leslely-Ann Brandt co-stars as Maze. Update: Kevin Alejandro joins the cast as L.A. cop Dan. 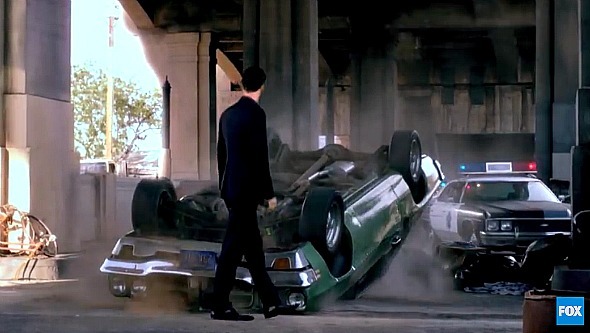 Filming stunt for pilot in Los Angeles. 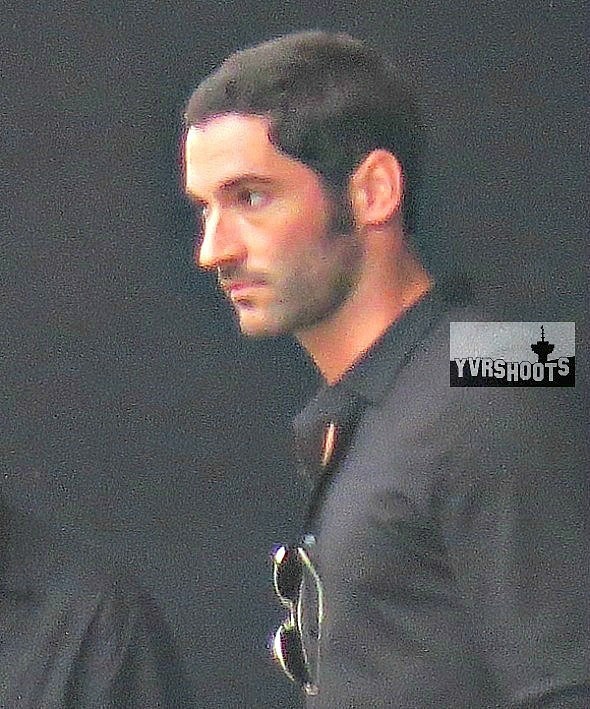 Tom Ellis spent last summer filming USA Network’s Rush in Vancouver as a bad-boy doctor with charm who drove around L.A. in a vintage convertible Mercedes, making house calls to the wealthy and debauched in exchange for big wads of cash and discretion about damaged penises and beat-up girlfriends. The hard-partying doctor couldn’t be too judgmental about his sleazy clients. But for every step forward, this bad boy took ten steps back and it did not end well. USA Network opted not to renew the series. It will be good to have him back. 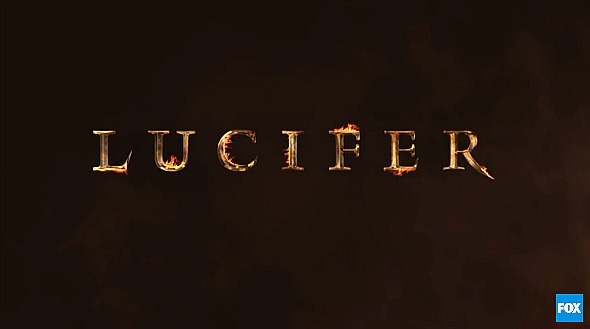 Lucifer is expected to start filming August 18th and wrap January 26th (dates subject to change) via the DGC-BC Production List. It will premiere mid-season on FOX.